The Canadian housing market continues to make up for lost ground due to slow sales in the beginning of the year, with the number of sales making a modest 0.8 per cent month-over-month jump from May to June. 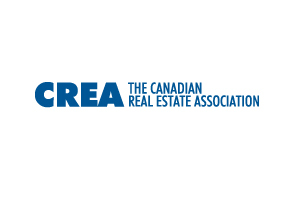 Year-over-year sales activity edged up 11.2 per cent country-wide in June, led by British Columbia (+24.9 per cent), Alberta (+14.3 per cent) and Ontario (+10 per cent). A total of 51,381 homes were sold in June 2014 compared to 46,222 a year ago. The average home price rose by 6.9 per cent country-wide on a year-over-year basis. Ontario enjoyed the largest price jump, with an average price of $436,620, up from $407,210 in June 2013. Newly-listed homes were little changed in June, however, dropping 0.1 per cent from May to June of this year.